We all are busy making arrangements ahead of Diwali. Someone is buying crackers; someone is booking tickets for his hometown. The festival of lights inspires everyone to shed the darkness and enlighten the lives and surroundings. We wish to have a stable and happy life from Ganesha and Lakshmi. But have we taken up an initiative to light up our financial lives? Diwali is not only the festival to spend. It is also an occasion when you can start a new investment. A mutual fund SIP allows you to invest a small amount every month and build a substantial corpus on maturity. It has less risk and can yield high returns at times. 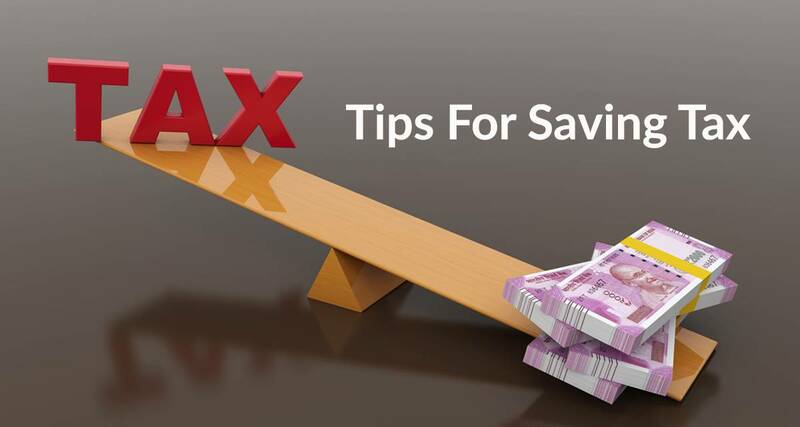 You should research well and select a mutual fund scheme that suits your requirements. In case you need an expert advice in making an informed decision, you can visit Afinoz and read detailed articles on mutual fund schemes. You should check your credit report from time to time to ensure that you do not end up having a low credit score when you actually need it. Credit score depends on your credit history and how well you have managed your finances in the past. 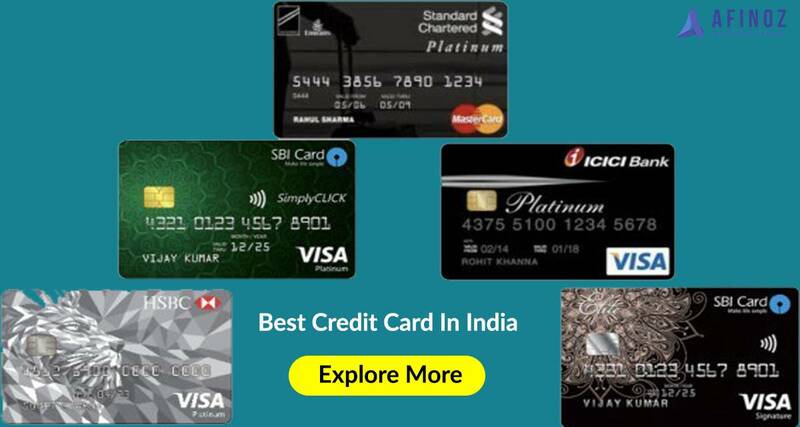 Having a credit score of 750 and above is considered very good and it is relatively easier to get the personal loan/home loan/business loan sanctioned in such cases. This Diwali you should pledge to make all existing EMI payments on time. This will not only help you in managing your finances smartly but also help in building a healthy credit score. If you miss out on making payments on time, it reflects in your credit report and the credit rating agencies lower your credit score as a penalty. Most electronic brands and e-commerce websites offer huge discounts and amazing deals during the festive season. It is the best season to buy electronics and home appliances. 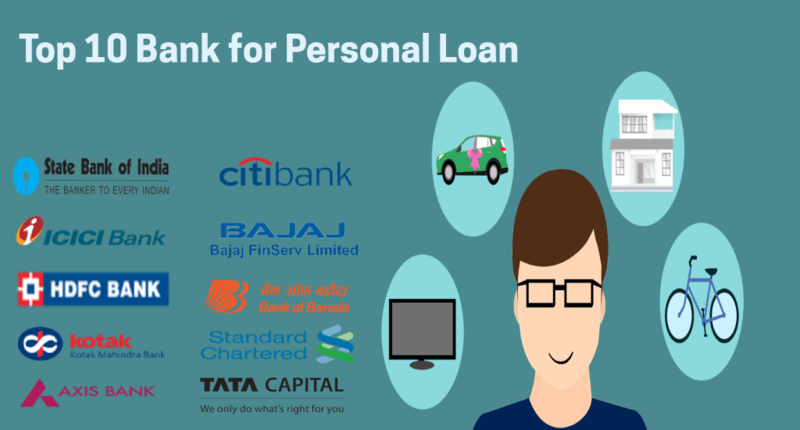 Customized best personal loans allow you to get funds on time and you can make the most of these opportunities. It is also worth mentioning that if you take a personal loan through Afinoz, you can get up to ₹ 5,000 cashback and movie tickets for free. Diwali is the best time to start a new venture. Be it a small business or a start-up with arms in various cities, the festive season provides you with an amazing opportunity to start a new business. You can opt for low interest business loans that not only will provide you with the initial funds to skyrocket your business but also help you in consolidating it in the longer run. Visit Afinoz and apply for such business loans in a few simple steps. The best time to bring home your dream car is the festive season. You not only get amazing discounts on your vehicle but also get best car loans easily and at discounted interest rates during festivals. You can search from a number of banks/NBFCs at Afinoz and select the one that provides you with the car loan customized according to your needs. It is always beneficial to get an expert opinion before you take any action. You should strive towards making informed financial decisions. Such decisions will fill light in your life in the long run and prepare you to have a healthy financial future.